In this episode we talk about some exciting developments in healthcare IT. 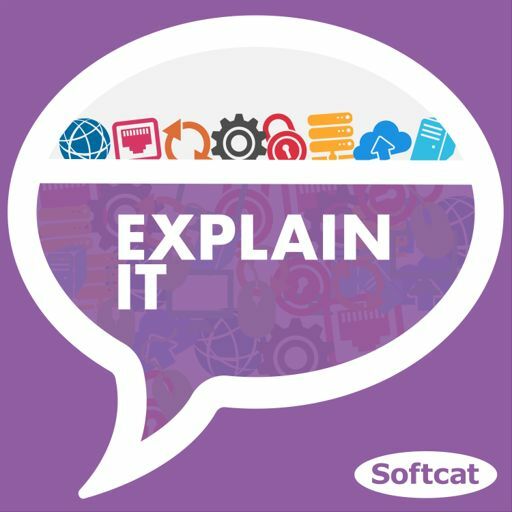 Host Michael Bird looks at the structure of the NHS and some of the challenges they face, together with Phillipa Winter and Brett Walmsley from Bolton Foundation NHS Trust and Softcat’s Chief Technologist for healthcare, James Seaman. They also explore some of the user-centred innovations that the Trust has used to assist clinicians and patients with E-obs as well as hospital entertainment, and the possibility of rolling these things out to other Trusts.